Those outside of the UK may be unfamiliar with Southend. This week, I wanted to share a small description and some nice photos about the place. 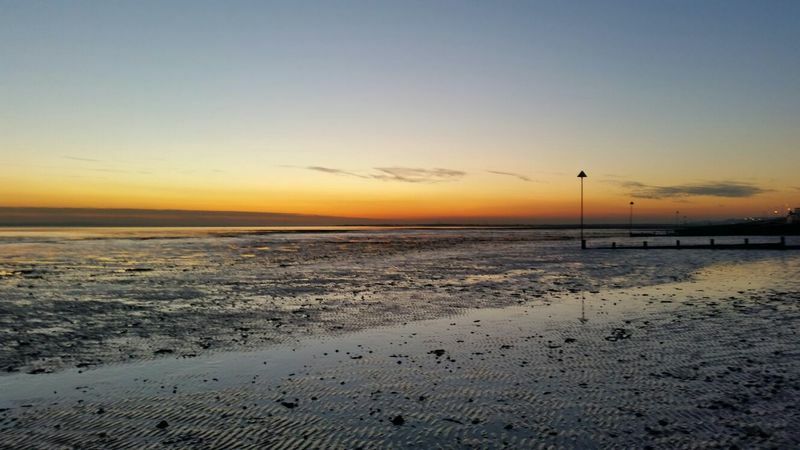 Southend is located on the South East of the UK, in the county of Essex. The city has a unique character - it feels a bit run down and slightly 'trashy'. Many of the nights out are at very odd clubs. Nonetheless, when the sun sets, the view from the beach and pier is stunning. Theres great fish and chips shops and lovely ice cream! 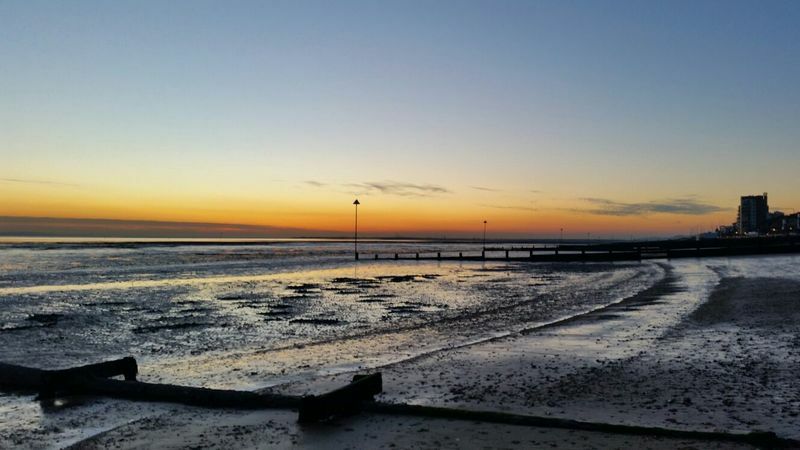 A 15 minute drive or so can take you to Leigh-on-sea, which is a really quaint town with beautiful scenery. Sadly I didn't get any pictures, but I went with my girlfriend and we found a beautiful café to eat at. We went for a lovely stroll around the town and worked in a library. If you want to see more posts like this, please feel free to follow me!